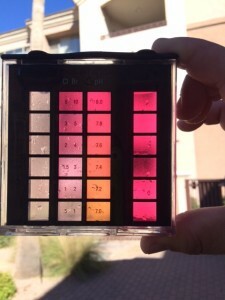 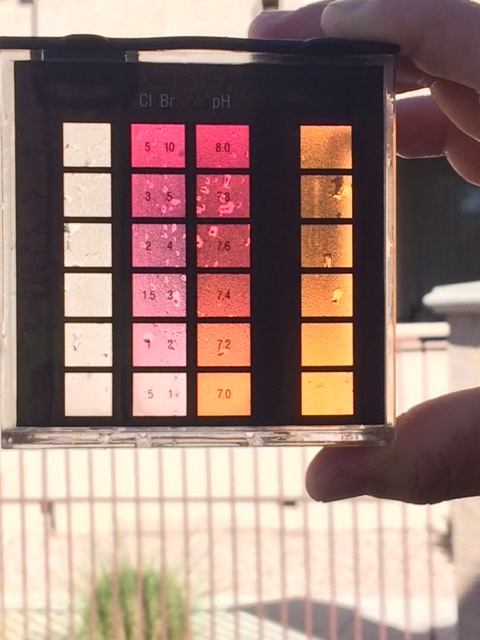 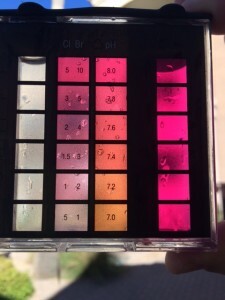 The Feb 11 2016 most recent water test on PH degree and Chlorine of Phoenix Arizona tap water and office use bottle water: This showing the tap water carries the degree of Chlorine level is ok, but the PH is extreme acidic. 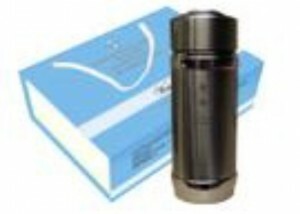 This is the bottle water that most offices use. 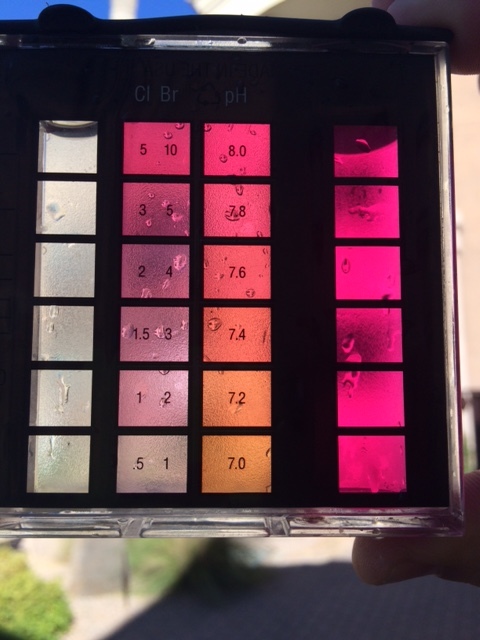 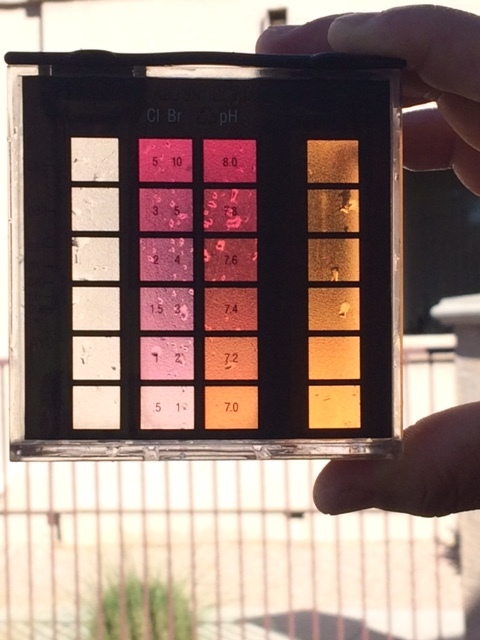 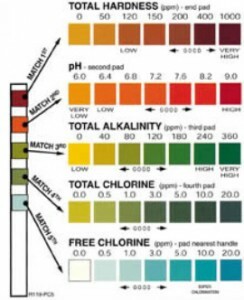 To our surprise, the testing result almost the same as tap water in Chlorine and PH.